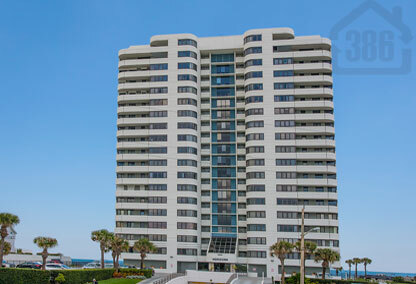 Horizons condo in Daytona Beach offers an excellent oceanfront lifestyle at a more affordable price than many other options. This 20 story condo offers many breathtaking views of the Atlantic coastline and Halifax River, and is in close proximity to excellent shopping, dining and area attractions. With only four units per floor, you will enjoy privacy and comfort here, and if you are looking for a little more luxury and space, the 19th floor features 4 penthouse units with two floors and over 4,000 sq ft of living area. You will enjoy a wealth of community amenities here as well as onsite management, to make renting your condo when not in use, a breeze. So call us now for a showing at Horizons and begin the beachside lifestyle you’ve been dreaming of.